Being a self-employed freelancer has many benefits. You can freelance in your PJs, choose interesting contracts from a variety of employers, and work flexible hours without asking the boss for time off. Working in the gig economy with an irregular income is awesome, right? While many enjoy the flexibility of gig or on-demand work, there can be significant financial challenges to being disconnected from a regular corporate paycheque. There’s budgeting on an irregular income, saving for retirement without a group plan, and setting aside money to pay taxes since it’s not deducted from your pay. Ok, these are big money challenges and I’m living all of them right now. As work patterns shift and the freelancer model continues to grow, it’s wise to get a handle on saving and spending in the gig lane so you can meet your short term obligations — like food and shelter — and longer term financial goals, including: buying a home, starting a family, and retirement. I’ve been a self-employed freelancer for over 10 years and have learned a few budgeting tricks along the way. 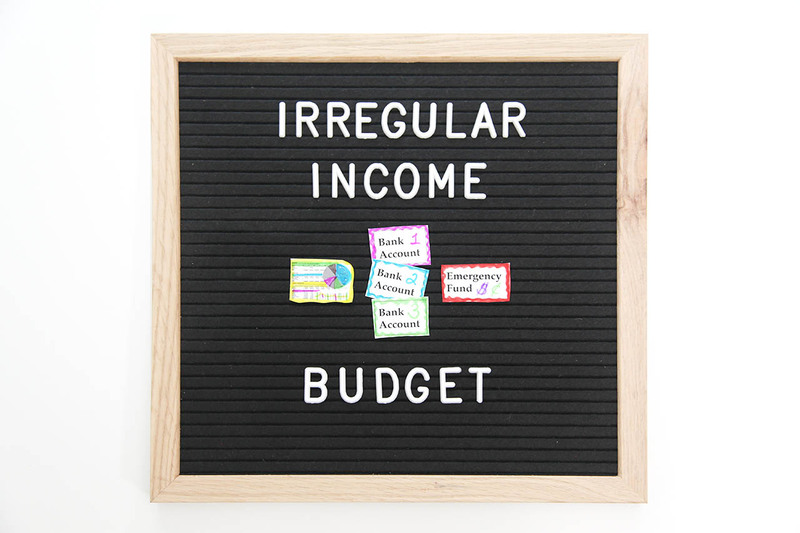 My process for budgeting on an irregular income may be simple, but you have to do the work. You can do this. Smile. 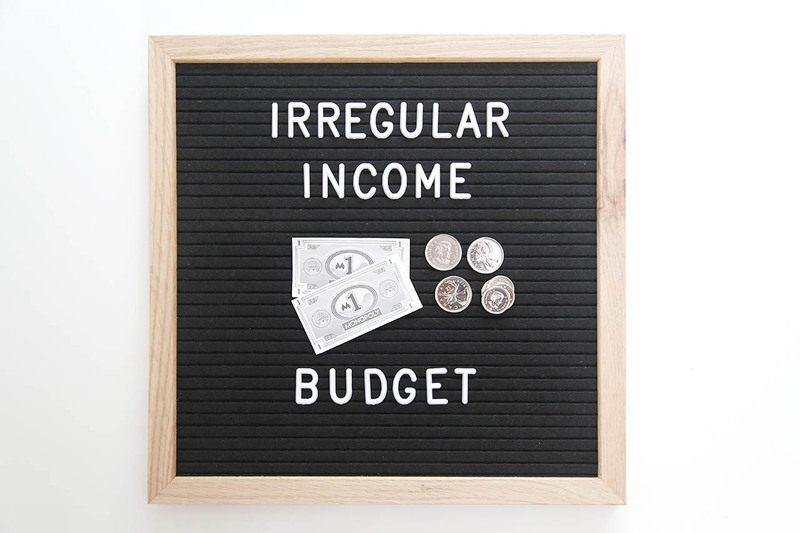 If you have one or more years of irregular income, start by calculating the average net (after tax) income you’ve earned each year, divide by 12, and use that number to build your monthly budget. 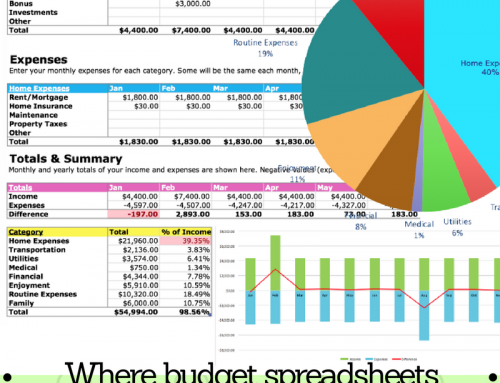 Here’s my free budget spreadsheet to get you started or download it to fine tune your current cash flow. 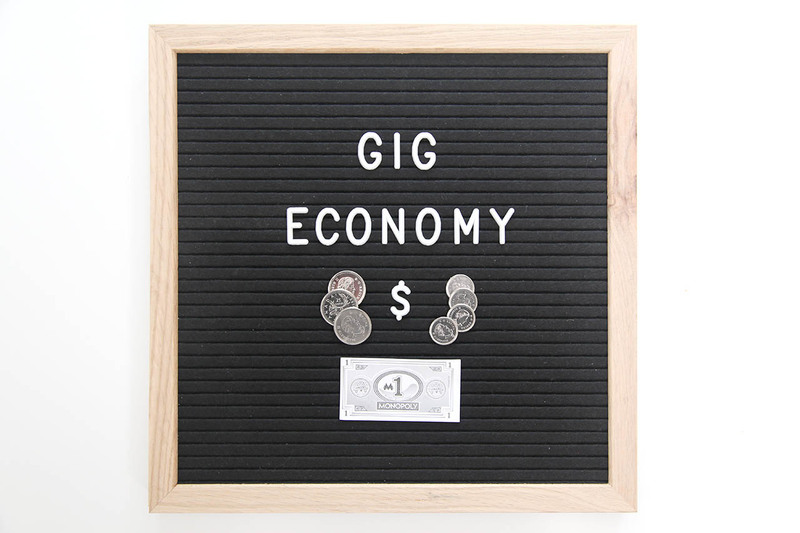 If you’re new to the gig grind with only a few months to tally, you must revisit your average net income regularly to account for both lean and lucrative times. Yes, some months are better than others, and that’s totally normal. 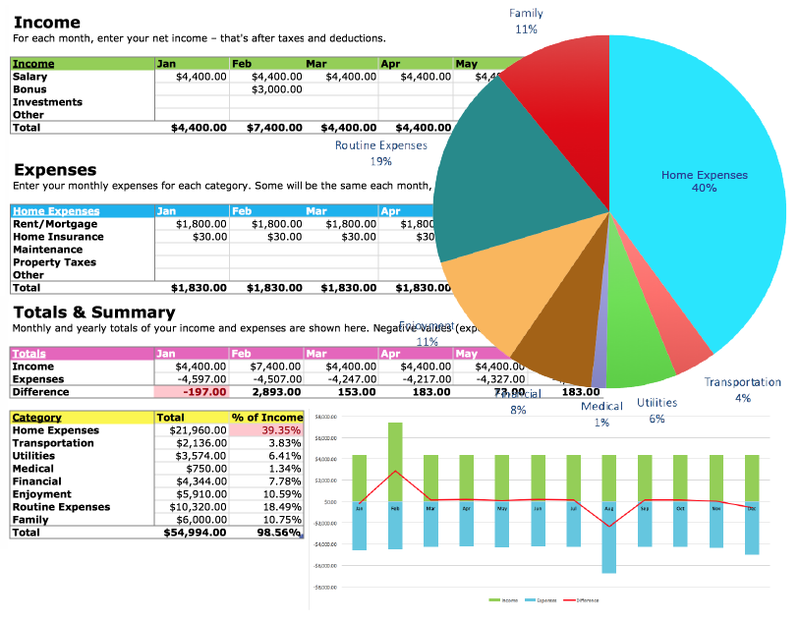 Next, calculate all your average monthly expenses, and compare this to your income. 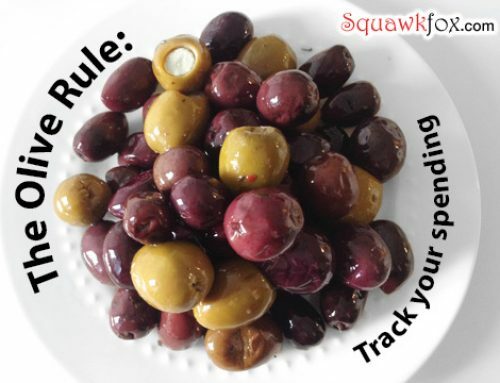 If the difference leaves you in the red, find ways to increase your earnings or cut expenses to make your budget balance. 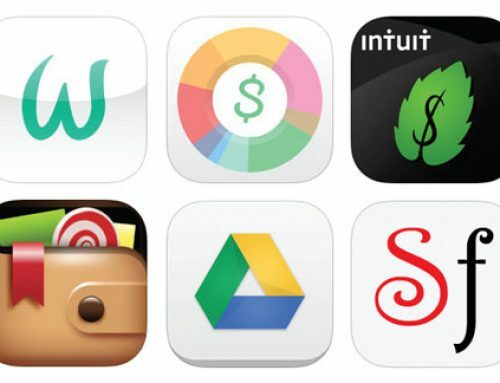 Here’s my free expense tracker tools. You will need three linked bank accounts: two high-interest savings accounts and a checking account. The first savings account is your holding account. Deposit all your income from every source – don’t forget your tax refund, bonuses, and tips – into this account and use it to pay yourself the monthly budgeted amount you calculated earlier. 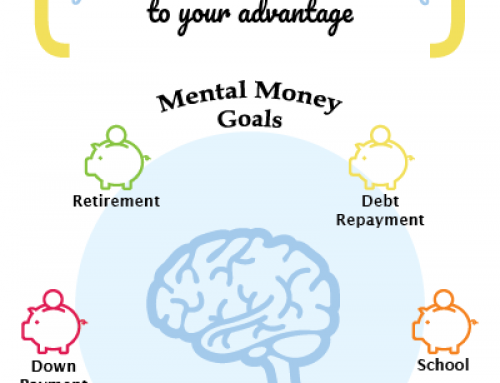 The key to making this system work is to hold a minimum of three to six months of expenses, so when you’re raking in the dough during good months your holding account balance grows, and with leaner months the balance decreases. Be sure to keep your monthly pay the same and not be tempted to draw extra funds when you’ve had a profitable month – this money needs to last for harder times too. Related: Should couples keep joint or separate accounts? Your second savings account is for setting aside funds owed to the government, such as income taxes, HST or GST, and CPP contributions. Paying taxes shouldn’t be a big surprise when the deadline comes, so you must save as you earn. Find an online personal tax calculator to estimate your average tax rate, and move that money from every deposit directly to your tax account. The third account is for paying your expenses. Move the monthly budgeted expenses from your holding account to your chequing account each month, and use the balance to pay for your housing, credit cards, food, transportation, debt repayment, and all other bills. Don’t fall into the psychological trap of blaming your irregular income for not saving for the future. 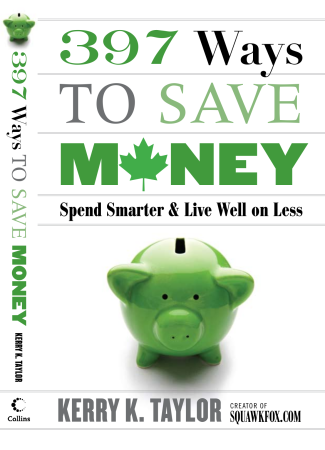 Build your budget to include a contribution to a Tax-Free Savings Account (TFSA) and/or a Registered Retirement Savings Plan (RRSP) to ensure your retirement and future financial goals don’t go to zero. Starting an emergency fund is also essential to gig economy workers because falling ill or losing a contract happens, and depending on credit cards or lines of credit to finance your life can go negative fast. Building a realistic budget and living life with flexible work and irregular income can take a little patience and practice, so always reevaluate your progress and adjust to make it work for you. Kerry: A well thought out plan. When I am budgeting I have created this person in my mind called “The Responsible Guy”. Each time I review or deal with any money issues I think about what the Responsible Guy would do. This keeps me on the straight and narrow most of the time. How about health insurance? 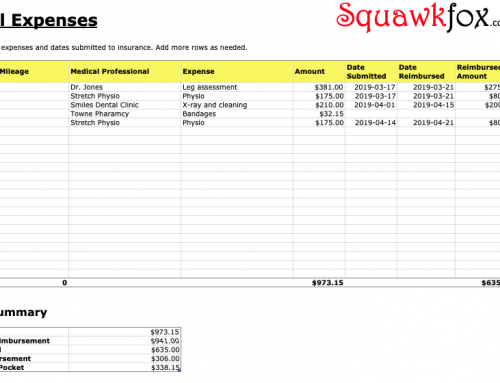 I am able to save more in dental expenses by saving and paying it out of pocket than monthly paying BlueCross. But I’m also thinking of the other benefits such as travel insurance, ambulance, etc.